The reggae rock band, Sticky Fingers, have announced a North American tour, for April and May. 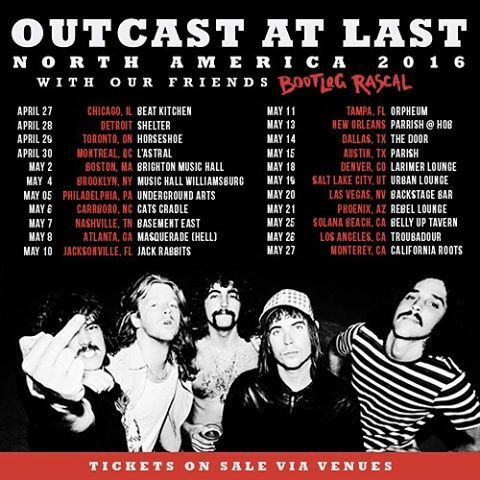 Bootleg Rascal will join the tour, as support. You can check out the dates, details and poster, after the break.